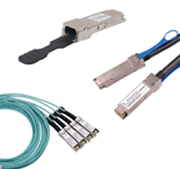 10Gtek’s QSFP28 passive copper cable assembly features eight differential copper pairs, providing four data transmission channels at speeds up to 28Gbps per channel, and meets 100G Ethernet (4x 25Gbps) and InfiniBand EDR (Enhanced Data Rate) requirements. 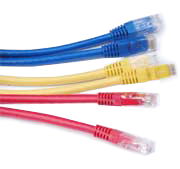 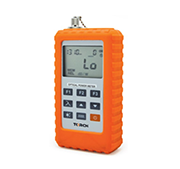 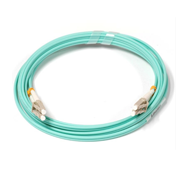 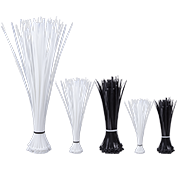 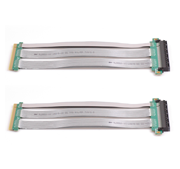 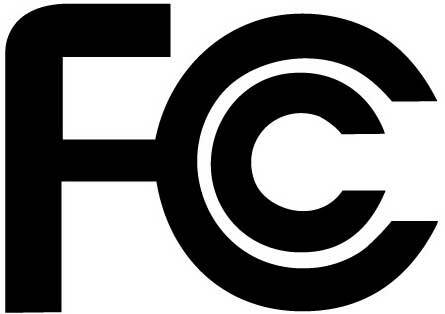 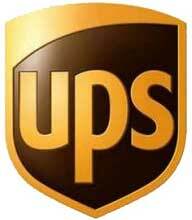 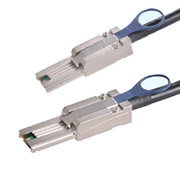 These 100G copper cable assembly features a unique construction with individually wrapped Twinax pairs, resulting in low insertion loss and low crosstalk. 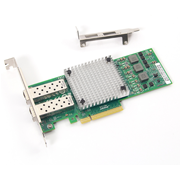 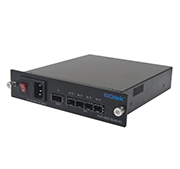 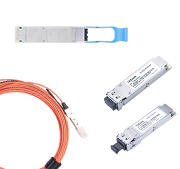 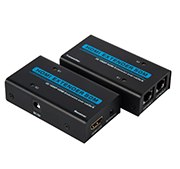 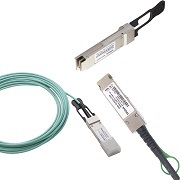 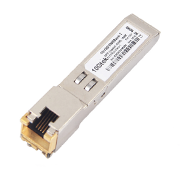 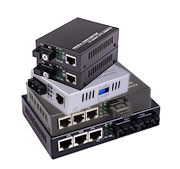 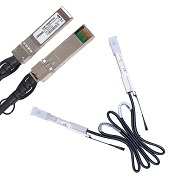 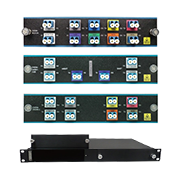 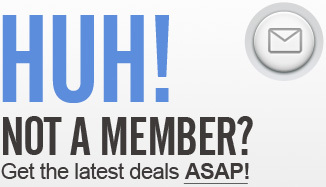 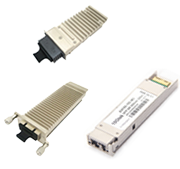 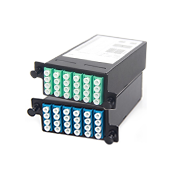 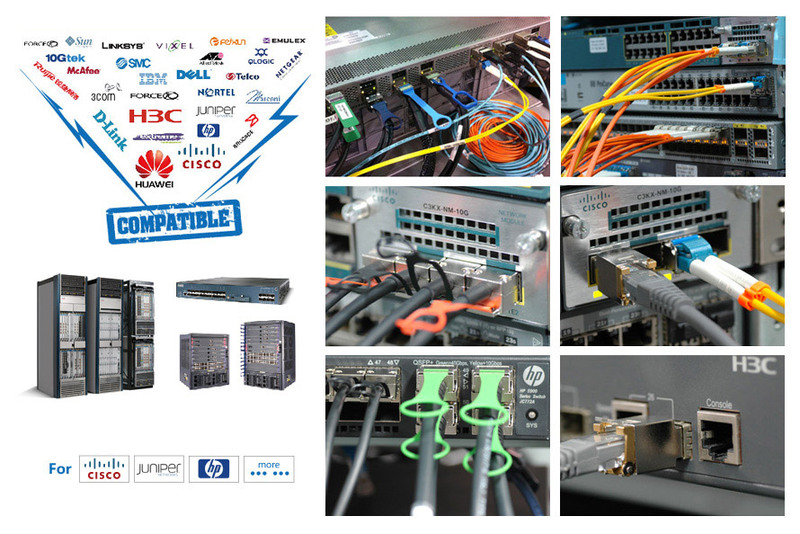 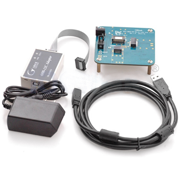 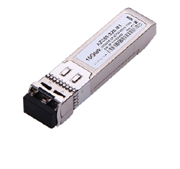 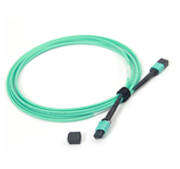 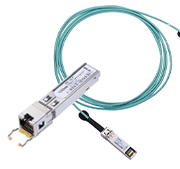 100G optic assemblies Quad Small Form-factor Pluggable (QSFP28) is a four-channel package, offering 4 independent transmit and receive channels, each capable of 25Gb/s operation for an aggregate data rate of 100Gb/s on 100 meters of OM4 multi-mode fiber. 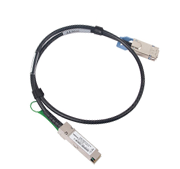 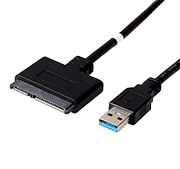 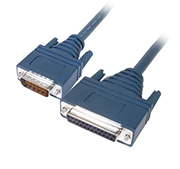 10Gtek's QSFP28 is compatible with QSFP28 MSA.